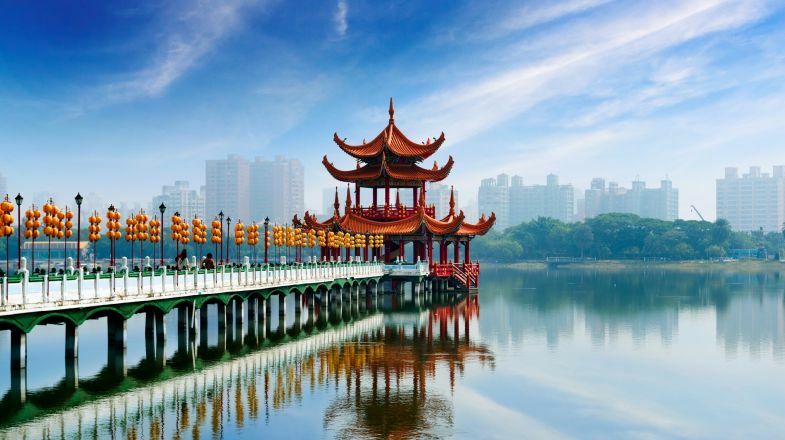 From the beautiful mountain lakes of Tibet to the vast arid deserts of Inner Mongolia, from the fairy-tale islands surrounding Hong Kong to ancient forests, a trip to China always brings you closer to nature at its mesmerizing best. While its language barrier, undulating energy, humongous population and apparent lack of space, a journey to China often ends up feeling tiring and stressful, the simplest way to ensure that you enjoy this fascinating country for all of its beauty and millennia-old culture is to focus on specific areas and don’t try to add too many things into your itinerary. You will still have to jostle with millions of domestic and international tourists, but you will also be able to enjoy an intriguing and uplifting experience. Don’t go looking for the ‘Chinese’ food you’re accustomed to eating at home. Proper Chinese cuisine is mostly simple meat and cooked vegetables, and is very different from what you’ll find in Westernised Chinese restaurants. The only currency you can use in China is the yuan (or RMB). Business will not accept Hong Kong dollars or US dollars. If you can’t exchange currencies before you travel, many large banks allow you to exchange money using their ATMs at a reasonable exchange rate. Receive a compliment? Don’t say thank you - it’s a sign of vanity. Refuse them - it’s polite. Many websites are blocked in China, including Google (Gmail) and Facebook. If you desperately need these tools to contact friends and family back home, seek advice from the locals. We Chat is one of the most popular messaging app. Purchasing a Chinese sim card for your mobile phone is simple and cheap. Carriers even offer a service where you can call to request directions and they text you the address in Mandarin for easy communication with taxi drivers. China has seasonal weather so please do check up on the best time to visit China before planning your tour. And if you’re still hunting for more things to do and places to explore in China, do check out our China Travel Guide for more information.